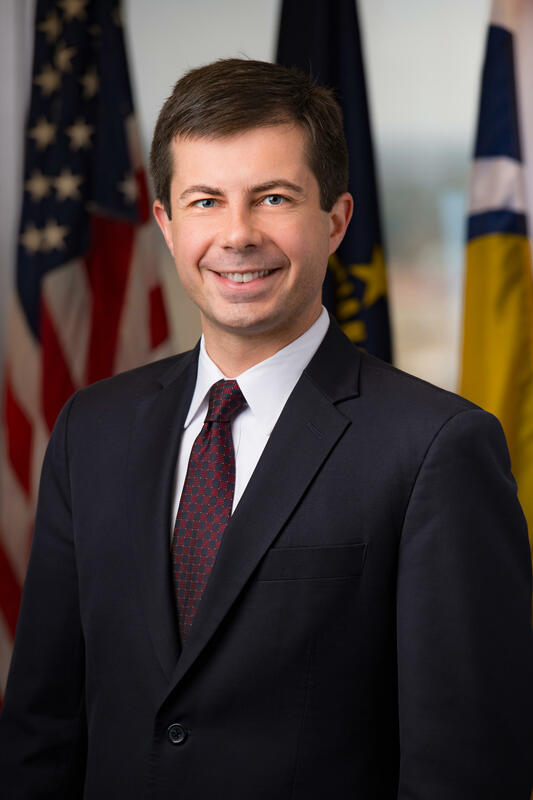 South Bend, Indiana Mayor Pete Buttigieg announced an exploratory committee for a Presidential run in a video posted online this morning. Buttigieg (pronounced: Bhudda-Judge) has been making moves toward a presidential run for a while now. He made a failed run for DNC chair in 2017, declared last month he wouldn’t run for a third term as mayor and has written a campaign book set to come out February 12. 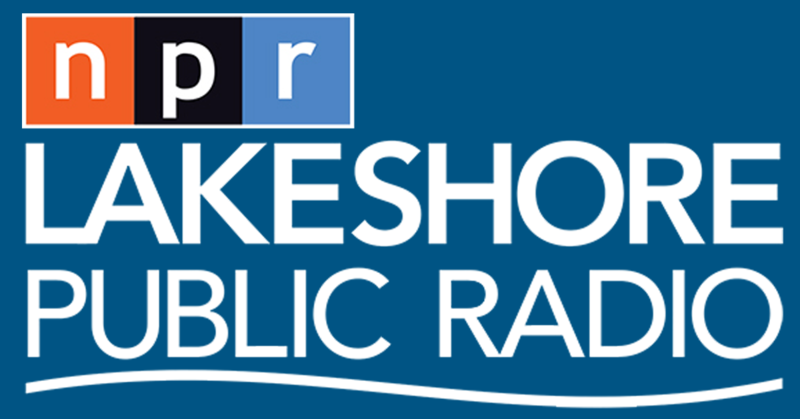 Buttigieg is a South Bend native, a industrial city of 100,000 just over the stateline in Northern Indiana. He has been mayor since 2012. He is the youngest person to announce a potential bid for president at 37. A New Generation of Leadership from Pete for America on Vimeo. No candidate has jumped straight from mayor to president and few outside of South Bend, or political circles know who he is, but Buttigieg was named by former President Barack Obama as a person to watch in the Democratic Party. He is a Rhodes Scholar and a Navy veteran who served a tour of duty in Afghanistan. He lives in South Bend with his husband, Chasten, and their two dogs. South Bend Mayor Pete Buttigieg has announced he will not seek a third term in a Monday morning press conference. Buttiegieg said he has been consulting with colleagues, friends and family about his decision.